Summary: Operation barbarossa was the code name for the German attack on Russia in June of 1941. To russia, this was a complete surprise and it broke the non aggression pact between the two countries. The lightning war called the " Blitzkrieg", tactics surprised the Red army. The nazis were briefly seen as the liberators. 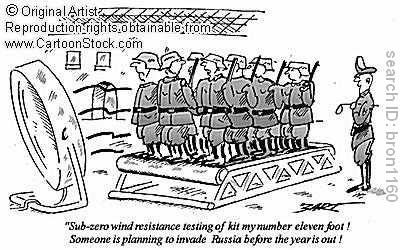 Then, the Russians began the scorched earth policy, as they burned all the crops and shelters. 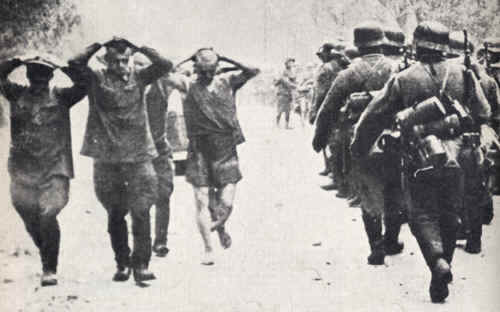 Almost 2 million red army troops were taken prisoner. View Operation Barbarossa and over 3,000,000 other topics on Qwiki.